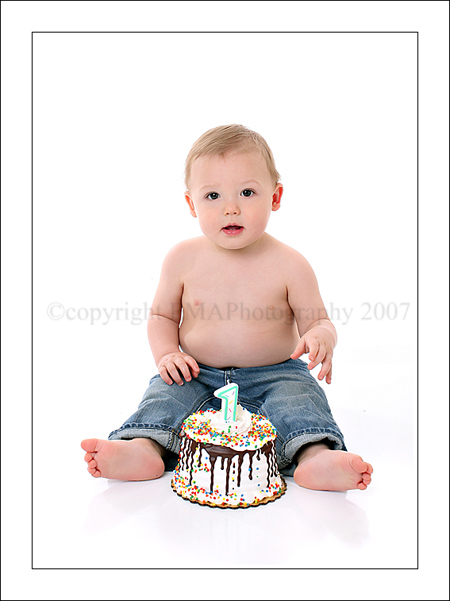 Sweet baby B came in for his one year session. 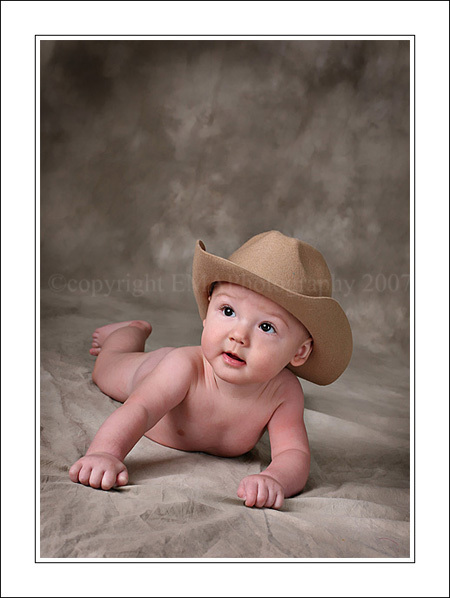 His football shot is one my most talked about images, he was such a squishy newborn! Hope you have a GREAT first birthday buddy! Libby - So cool to see his age progression! That football shot is the best – I have suggested that shot to my clients and they look at me like I am crazy.. I need to order that print just so I can show them how amazing of a shot it is!